Hooked retractor for galea for use in neurosurgery. Made of AISI 316L steel. “Medical grade” silicone elastic attachment. Packaged in double sterile envelope. Box of 50 pcs. 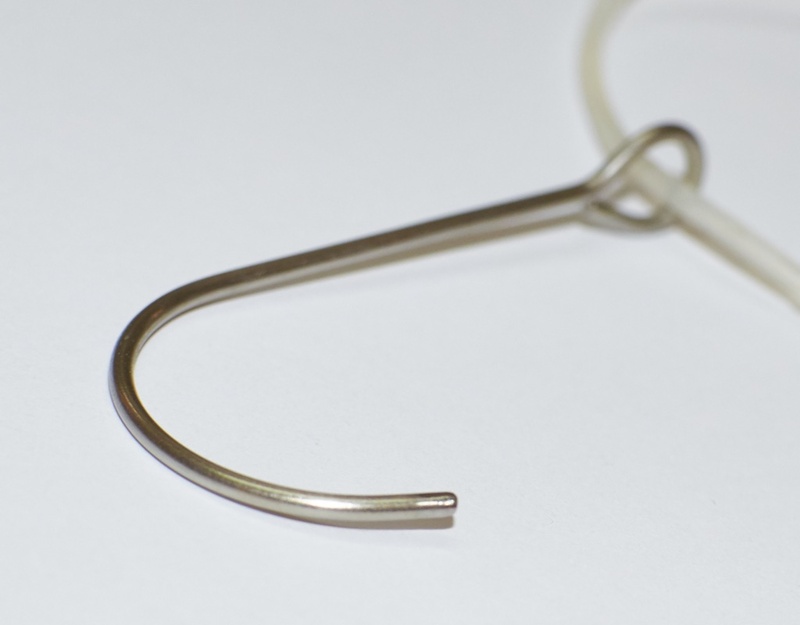 Check out also our Double Hook for Galea.